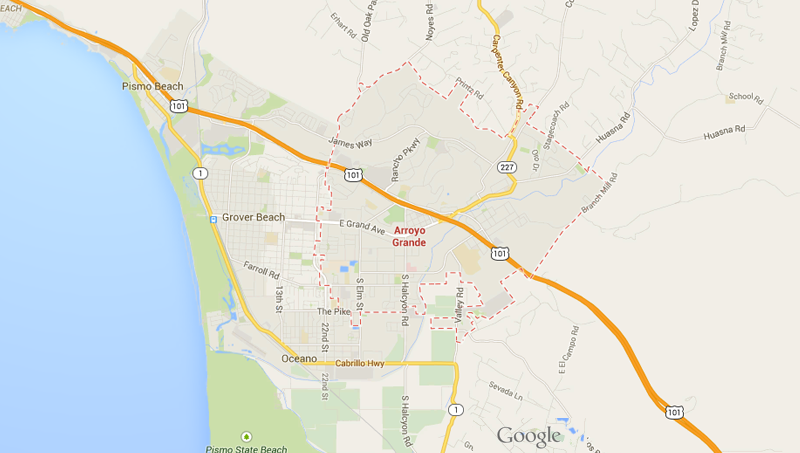 Arroyo Grande is a city in San Luis Obispo County, California and has a population of 17,252 as of 2010. 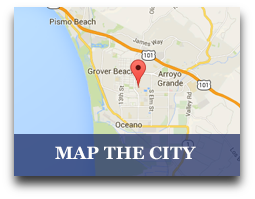 Arroyo Grande is a small coastal town with suburban, historic, and rural elements. 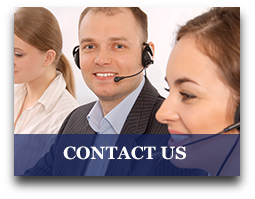 It is one of the Five Cities on the Central Coast (Arroyo Grande, Grover Beach, Oceano, Shell Beach, and Pismo Beach). Arroyo Grande's community experienced rapid growth in the 1970s and 1980s; this growth was partially due to the expansion of the wastewater treatment plant. Arroyo Grandes Geography is in a coastal ecosystem within the California floristic province, and the native habitats include coast live oak woodland, central coastal scrub, willow and mixed riparian along Arroyo Grande Creek and numerous tributaries, native bunch-grass grassland, coastal prairie, dunes and intertidal zone, and non-native and agricultural areas. 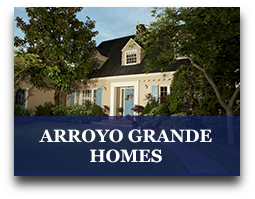 Arroyo Grande is a great place to raise a family and enjoy the outdoors. 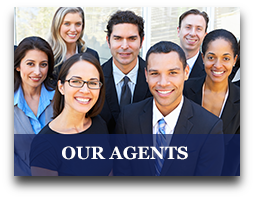 If you would like to learn more about this great city let us know by contacting one of our local agents for assistance, or start searching for your next home today!